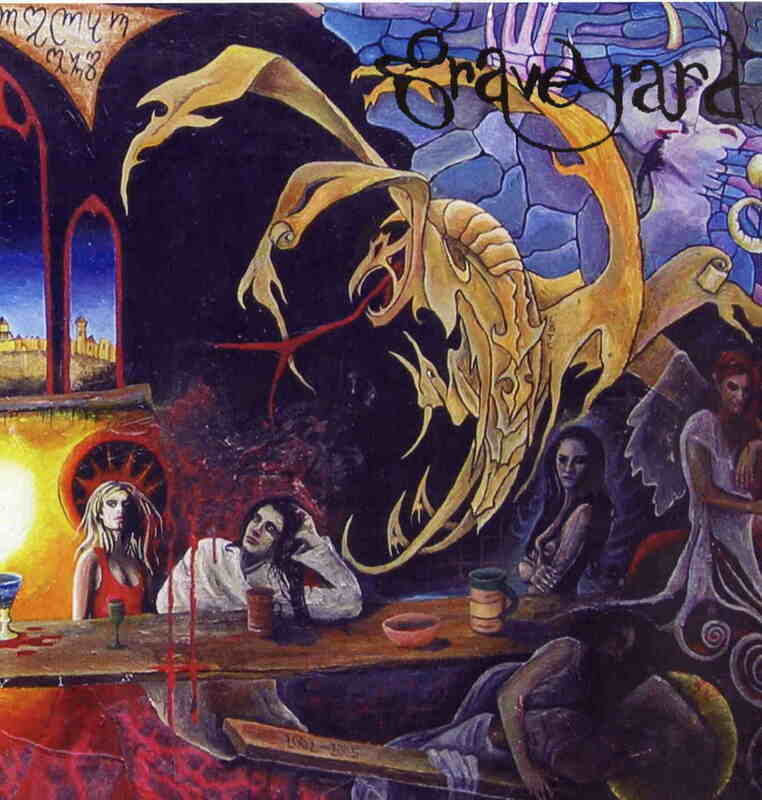 Graveyard is a new Swedish band born out of the ashes of the cool band, Albatros. The band put out a really cool two track demo and this was now followed up by this great new CD. The CD begins with the amazing track Evil Ways. This one will really remind you of Witchcraft until the lead guitar kicks in that great psychedelic flavour from Albatros rises to the top. Thin Line is next is a cool 70’s rock number. A true retro sound. Lost in Confusion continues the line of melodic heavy groove rock. Don’t take us for Fools has a really cool bluesy riff and groove. This is one they should really jam out live. Blue Soul starts off quite spacey and has some piano and really highlights the cool and unique vocals. This is a killer moody track. Submarine Blues follows and picks up the pace but is a really short track. As the Years pass by is another one of my favourite tracks on the CD with a spacey guitar, nice smooth bluesy and psychedelic feel to it. Right is Wrong is another one of these bluesy smooth groove tracks with a cool psych rock part in the middle. Great stuff. The CD ends with Satan’s Finest and is another Witchcraft like track. Yes.. these guys will remind you a lot of the great Swedish band, Witchcraft, but they have a more psychedelic vibe. This is quite an impressive debut. I hope to catch these guys live soon and see if they deliver the goods or not….